In today’s world with advancement in mobile technology. The camera feature of the mobile phone also gets improved. Now the tendency of capturing the crucial life moments with the mobile phone is also growing. People always want to look great in their photos. So if the picture is not clicked right or something, they want to edit it. They always go for a top photo editing software. 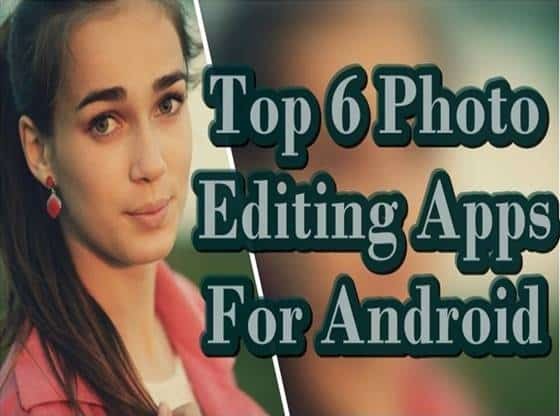 So check out the list of best free photo editor app for android phone which is gaining immense popularity. The photo editing software is a tool which provides you with many unique features for editing your photo. It can customize your picture according to your needs. The most common features that photo editing software offers are setting the contrast, brightness, and sharpness of an image. 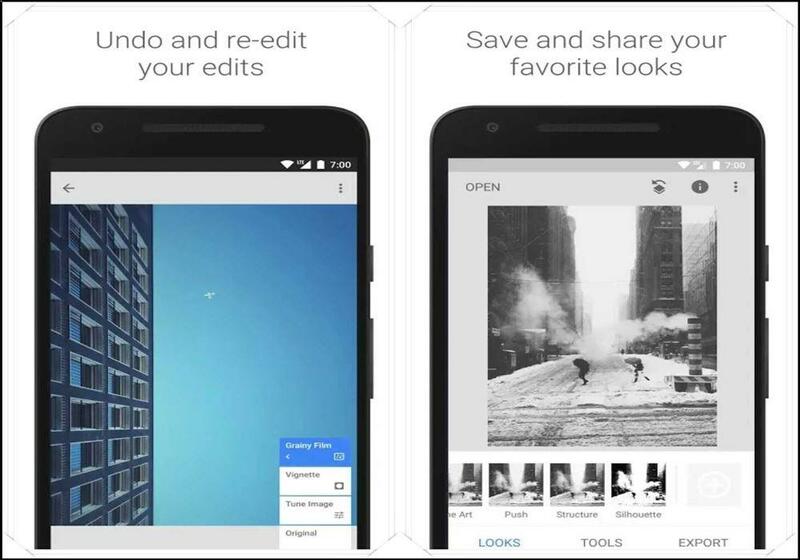 It also helps you to crop your photos and add different overlays and filters to your photos. So here we are providing you with the list of some best editing tool currently available in the market. SKRWT editing app is a very different app altogether. It’s not for changing the colours changing the tones or getting some effects. This app is specifically for actually correcting the perspective. You can also find other applications where you can play with an angle where you can adjust the perspective. But this application gives much more options. Here you have all different kind of presets which you don’t have in the other software. You get a lot more flexibility you can create the type of look you want. 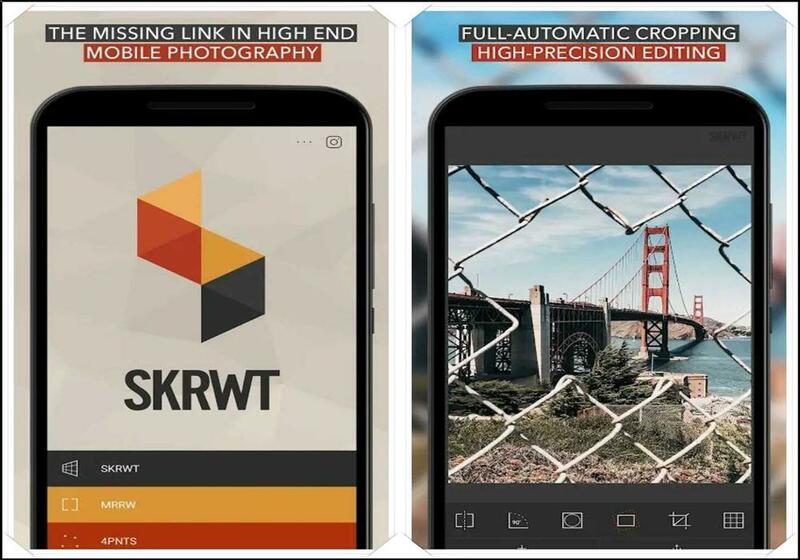 It can create a different kind of wide-angle images, also provide you GoPro look and lots of other stuff in SKRWT. This application is also helpful in correcting the distortions of an image and use to create something unique. Fotor is again a critical image editing software, and you get all the slider options that present it. Fotor also provides noise reduction, which is an essential feature of an image editing software. This app is also helpful in a situation when you have a colour noise or if you have something that’s short on a higher ISO. Footer provides the entire curves layer and a hue saturation layer. It also has some other feature such as presets and opacity changer. In this app, you can even manage the presets. So yes the photo is a useful application, and I recommend you to try it. 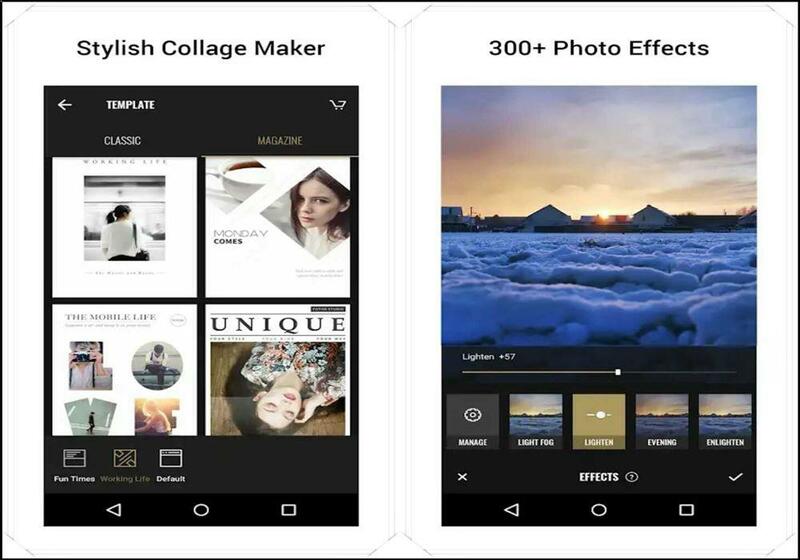 CyberLink photo director has again very similar to the apps shown above. But yeah it provides some useful features with powerful image editing. With this, you can remove specific objects which you can do in other software too, but in this software what I like most is a blender and overlay. Now you can add a different kind of textures in the sky, and then you can adjust the size adjust the opacity adjust the position and create the fantastic looks. You can paint the mask you can change the brush size, and you can create a beautiful look with just simple clicks. Blender is one more option that I like with this you can create very different light looking effects adjust the opacity and create beautiful images. Vsco is one of the first apps that had filters even before Instagram. So naturally, they have a lot of unique filters that you can apply to photos. But also it has a bunch of other effects too. For example, it has a specific skin tone tool which can target and adjust the skin tone. So if you’re pale or its bright sunlight with this, you can fix it. The one most important effect is the ability to tent the shadows or the highlights. So if you are specific about how you want a photo to look this could be an excellent way to do it in addition to those filters. You can use Vsco and Snapseed or probably both so you can look great in your photo. 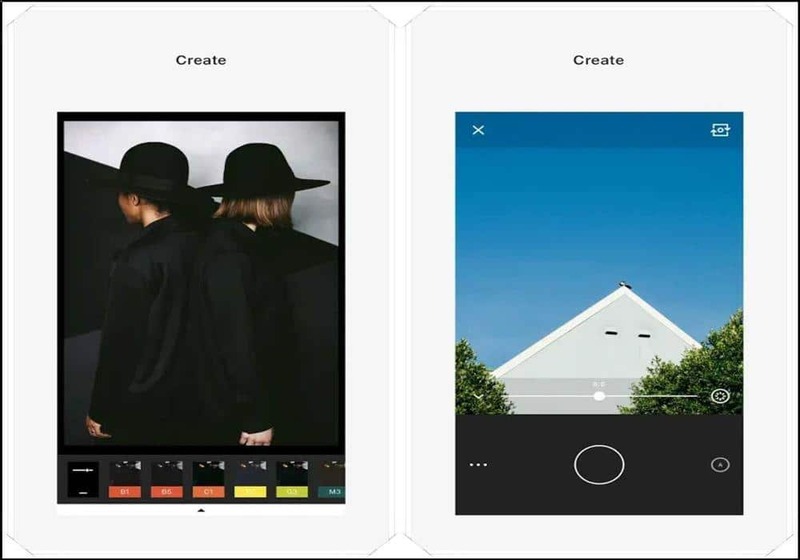 Lightroom made by Adobe for mobile and computer. You can efficiently operate the user-friendly interface of this software. You have tons of options in Lightroom, and you have much more flexibility compared to any the software. 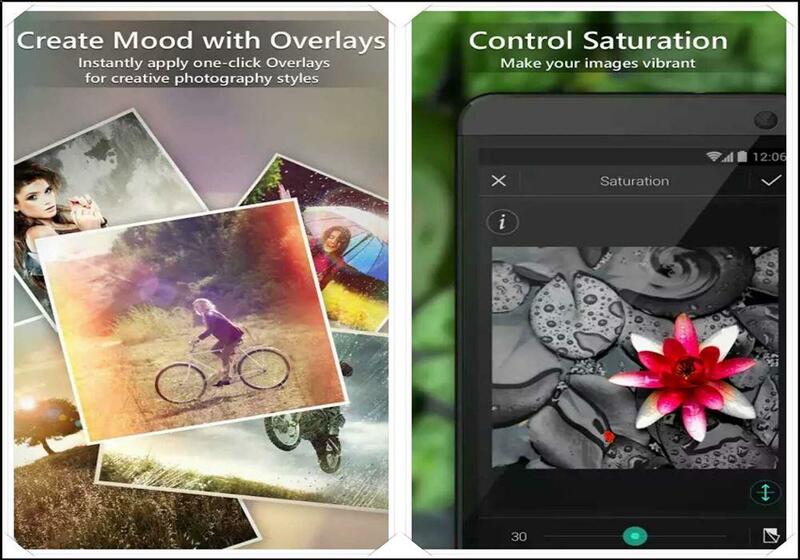 The software provides you with hue, saturation, and luminance. It provides you with a lot more flexibility compared to the other software. It offers different presets to play with, so it’s a very similar experience which you get when you are using Lightroom on a computer. Here you can use presets and then tweak the presets. This app facilitates you to view histogram and different other information about the image. With this software, you can also copy settings from one image to other images. With this, you can synchronize the parameters of two pictures, and both get edited in the same manner. 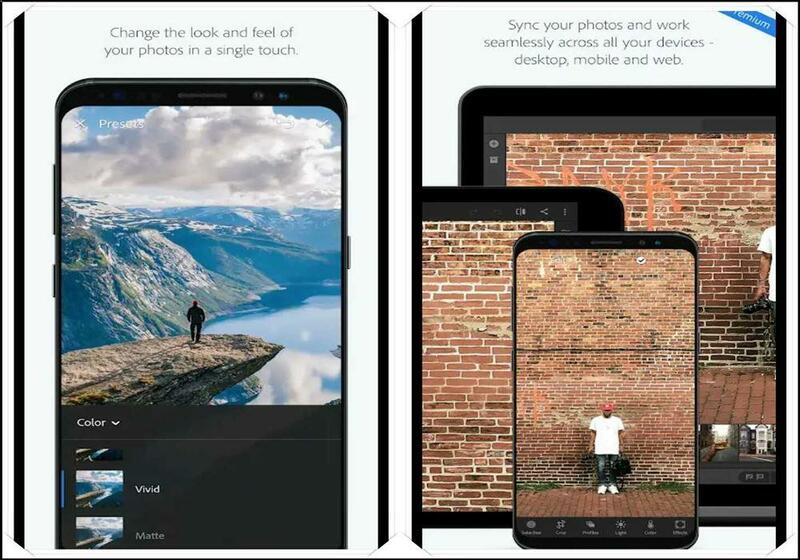 Lightroom also has an inbuilt camera app by far, that’s the best camera app we have found in editing software then you can edit those images which you took with the camera app. Google Snapseed gives you different types of filters which help you to tune your image with the different sliders like you have ambiance, shadow, highlight, and saturation. All the sliders that you expect from an image editing software are present in this application. You can also increase the structure sharpening, zoom in the image and also play with the curves. This software has all the RGB curves and presets for that curve. It can easily help you to know what you’re doing, and then you can adjust the sliders to get a different style. In addition to all the regular adjustments like brightness, contrast, and saturation there are tons of various tools available. Slideup the drawer you can see all the stuff such as filters plus, Physical adjustments like perspective and image wrap. So there is a lot of things that you can do with this app, and it has excellent quality.